It’s been a while since we’ve heard/seen anything from my boy Theo Martins but here we have some captured footage of him tearing the stage down with Jon Hope performing “Can’t Turn My Back” off Jon Hope’s Some Kind Of Wonderful. Theres gonna be a little of a late pass on the next bunch of posts, you know how things are… Here goes a new little ditty from my boy Theo from Rhode Island that’s been available for stream via iTunes since a few days back, but now is available for download. If you’re a frequent visitor, then you probably have most of these songs as their the first 30 in DJBooth.net’s freestyle series. 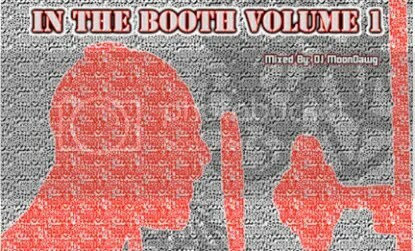 For those who missed them, freestyles from AC, Novel, Outasight, 6th Sense, Shawn Chrys, Fashawn, Theo, Naledge, Izza Kizza, XV and more are all compiled here. Theo is the man, honestly one of my favorite up and coming rappers and I would have replaced some cats in the Freshmen Top 10 with him this year.. not gonna say any names.